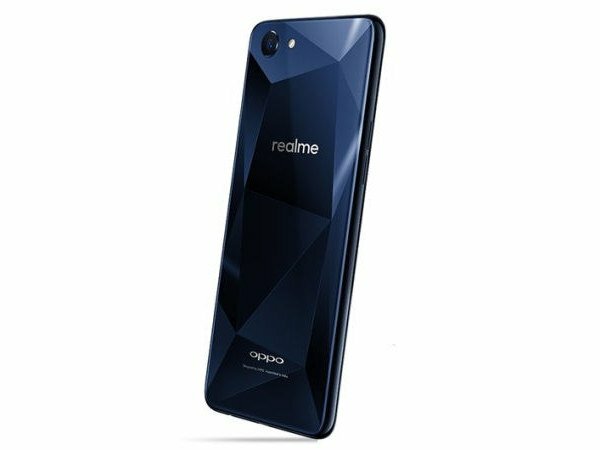 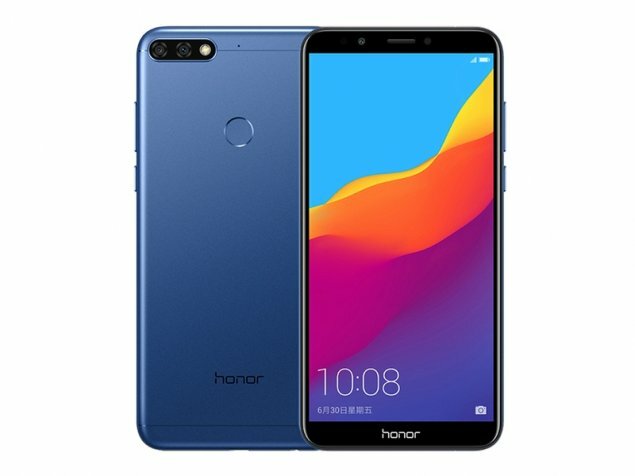 If you're looking to buy a best smartphone and your budget is only 10,000 rupees,you don't have to worry much coz there are lot of brands in the market which offers you an optimum feature best smartphone at this price tag.In our list,these best smartphones under 10,000 rupees delivers you the best camera,dislay and specifications. This smartphone delivers you a premium design and looks like an expensive flagship smartphone.It has attracted everyones attention with its decent specifications.It has powerful Helio P60 chipset that delivers on AI capabilities. Without any doubt,the Xiaomi Redmi Note 5 is one the best smartphone under 10,000 rupees price segment.It is the successor of Note 4 with 18:9 aspect ratio and a better camera. 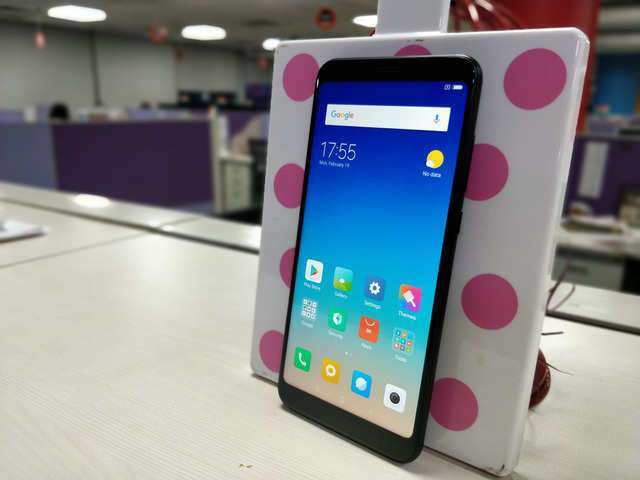 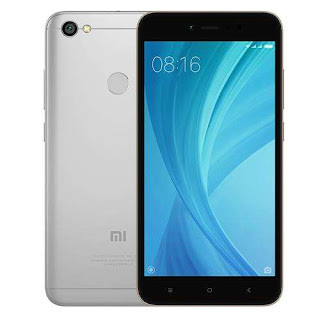 With its decent features,the Xiaomi Redmi 5 also made its way in our list of best smartphones under 10,000 rupees.It has 1.8Ghz octa core processor and quite capable camera at the back. This selfie focused smartphone is a new incoming to the budget segment this year.This smartphone has 16MP decent camera at the front and the dual cameras placed at the back are also quite good. This smartphone is the first Honor smartphone with Qualcomm Snapdragon chipset that means it is quite reliable in terms of performance and steady battery life. 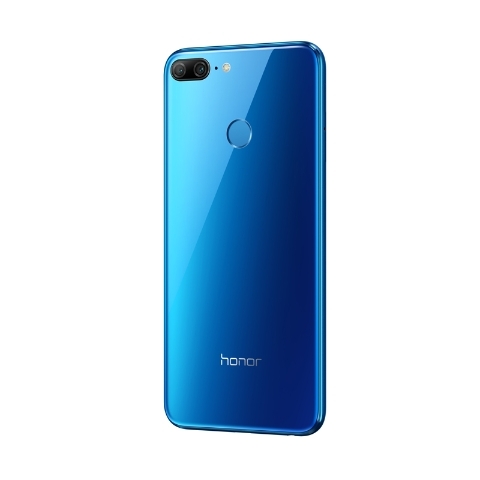 The Honor 9 Lite is one of the most good looking smartphone in our list of best smartphones under 10,000 rupees.It offers you dual cameras on the both front and rear side allowing user to take potrait shots from both sides. 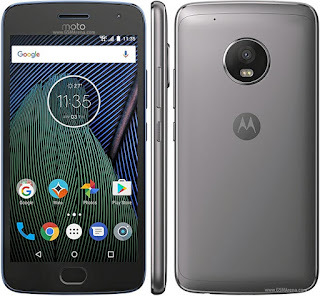 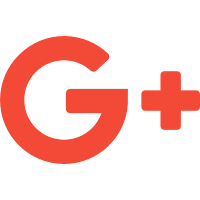 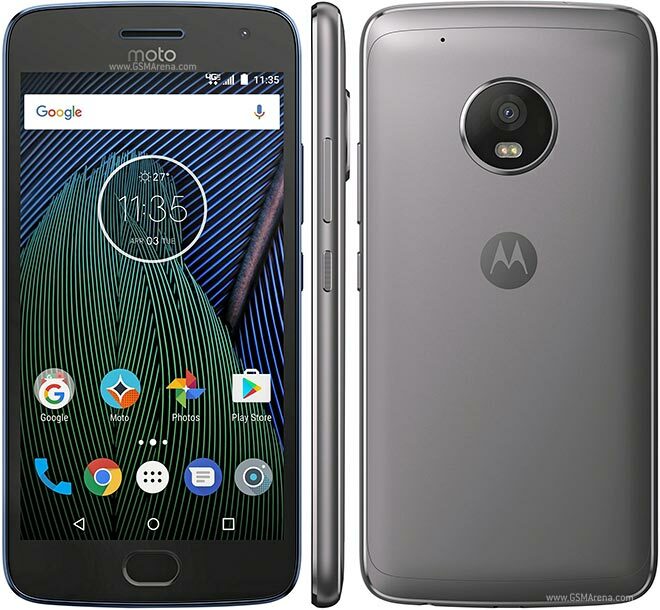 As we all know,Moto is well known brand for its powerful smartphone and Moto G5 Plus is a good example of it.Now,its price has been alleviated and it made its way in our list. 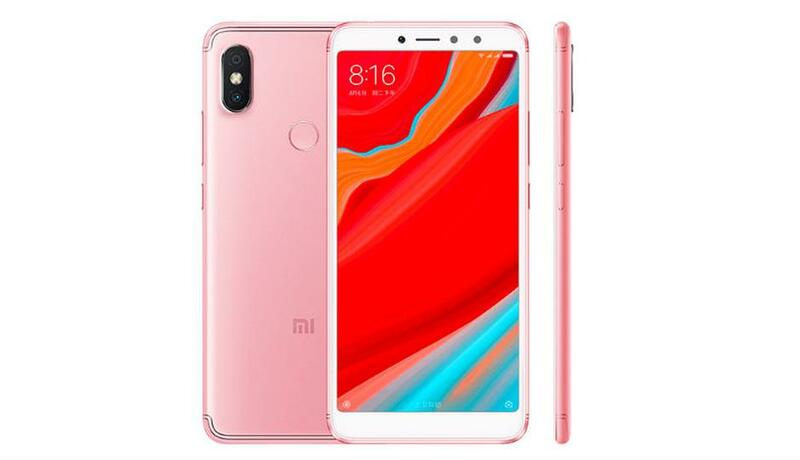 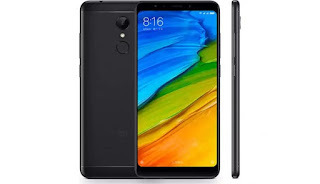 This smartphone is one of the best affordable smartphone of Xiaomi.It has released long time back but still considered as one of the best smartphone under 10,000 rupees.